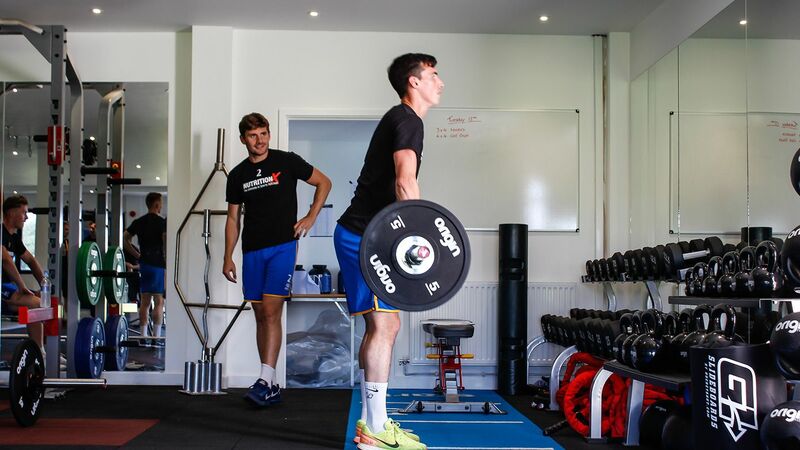 Shrewsbury Town FC recently chose to work with Origin Fitness at their training ground to create a high performance gym for their players. This has been used for their training, recovery and rehabilitation since the facility opened in the summer of 2017. We used to have a small space attached to our stadium that we used for prevention and stretching work. 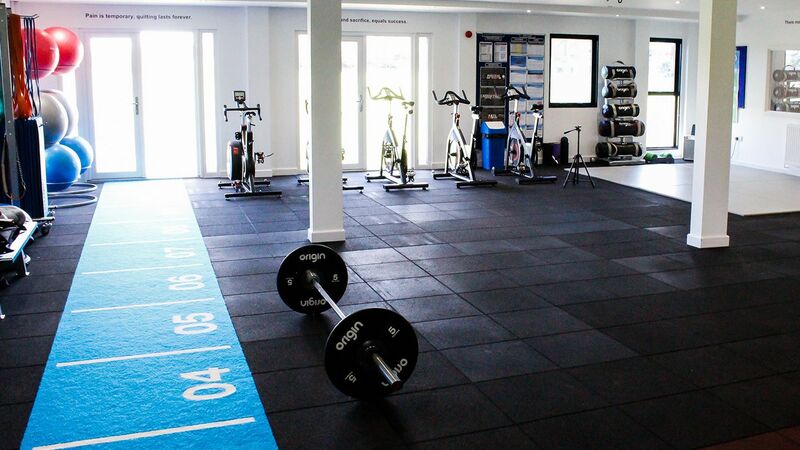 This had some essentials within it, but we knew that if the opportunity arose to create a bespoke training facility, it would be an investment worth making. The new space is very bright, and looks right on to the training pitch. This is great for morale and motivation, as the players can see what they are preparing for. There's lot's of open space which allows us to bring an entire squad in to train at once. Bringing in the racks and plates, alongside the free weights and functional training accessories has introduced the team to a whole new level of strength and conditioning training. It has allowed the coaches to change up training routines, and the difference in performance can already be seen on the playing field. The new Wattbikes and Origin OC3 Indoor Cycles are a great addition to their training, especially during bad weather or for rehabilitation work. All in all, the entire space works really well to prepare the players for their games. 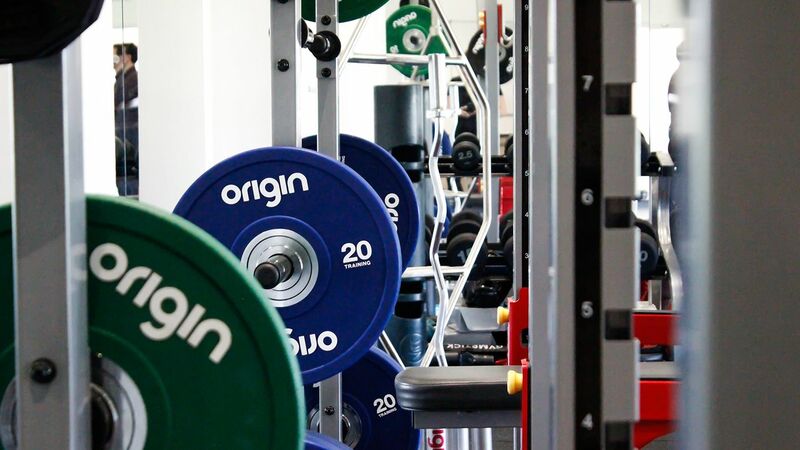 We're delighted with the support we received from the Origin Fitness team. Not only the supply of the equipment, but in the quality of the communication, design support and after care as well. They seem like a company that really cares about what their clients need and want. 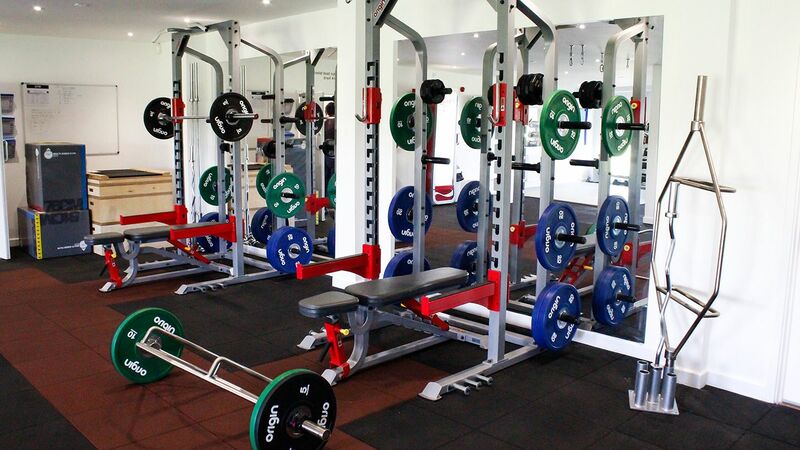 We have seen a definite step up in the quality of equipment since moving over to Origin Fitness. I can't speak highly enough of the company and the staff within it.